Bolivia is, in every way, a hugely diverse country. Geographically, its territory varies from mountains to deserts to rainforests, and its multi-ethnic population is reflected in the 36 indigenous languages that have official status in addition to the predominant Spanish language. Bolivia also has a range of key cities that each reflect their locations and the demographic composition of their populations. 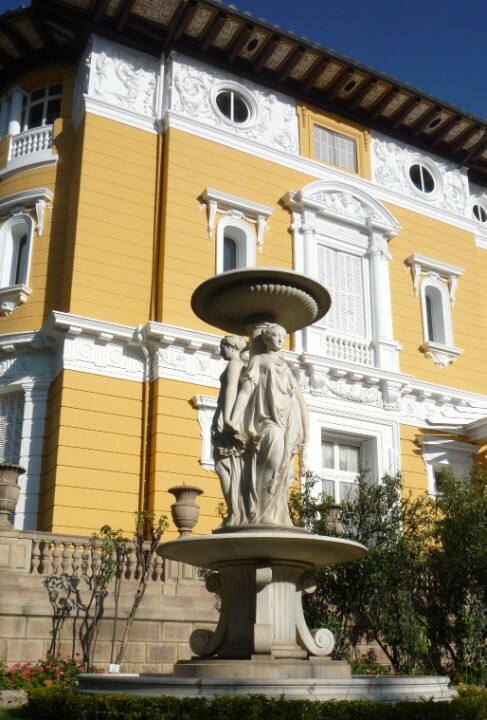 The southern city of Sucre, with around 300,000 residents, is the constitutional capital of Bolivia and is the location of the country's Supreme Court. 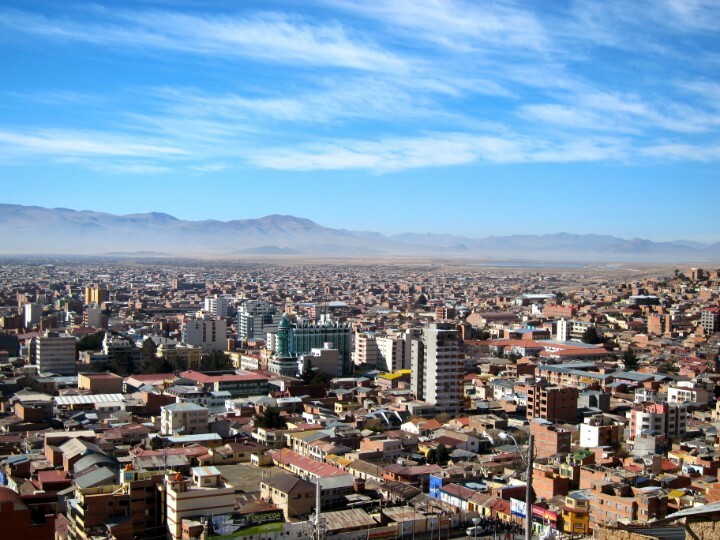 However, Bolivia's seat of government is in La Paz, a city with a population of close to 800,000 residents. At an elevation of 3,650 meters above sea level, La Paz is the highest administrative capital in the world. 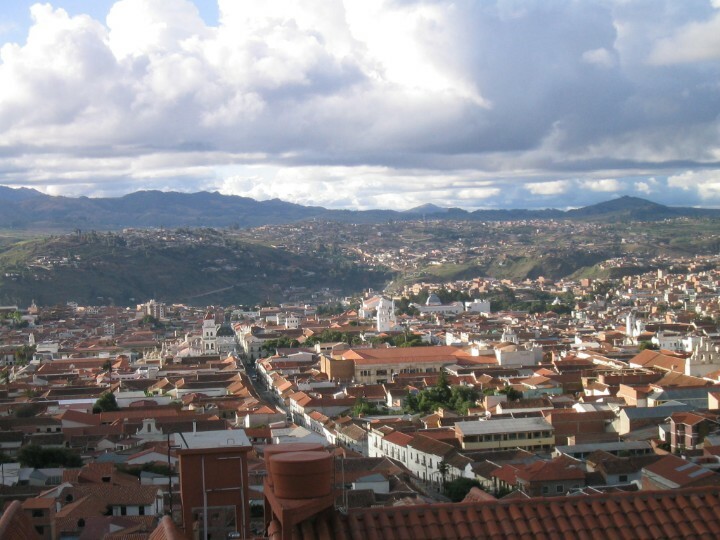 However, it is the eastern city of Santa Cruz de la Sierra that has the highest population in Bolivia, with almost 1.5 residents in its urban area. 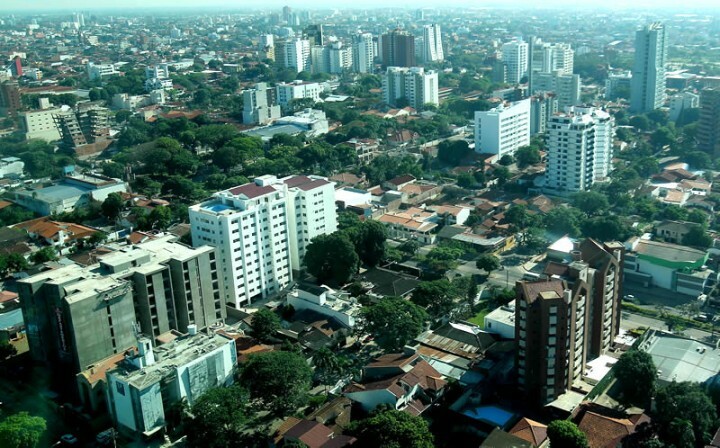 Santa Cruz de la Sierra is also regarded as the economic and financial center of Bolivia, producing nearly 35% of Bolivia's gross domestic product, and it is also one of the fastest-growing cities in the world. 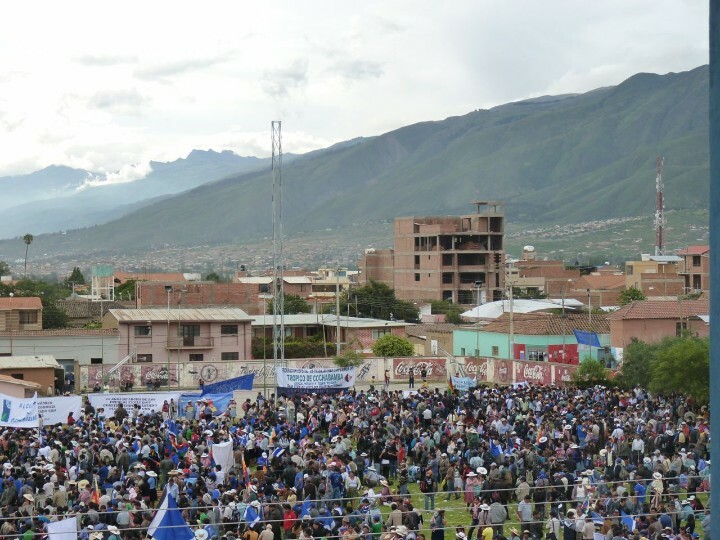 Bolivia has 1 cities with more than a million people, 7 cities with between 100,000 and 1 million people, and 34 cities with between 10,000 and 100,000 people. 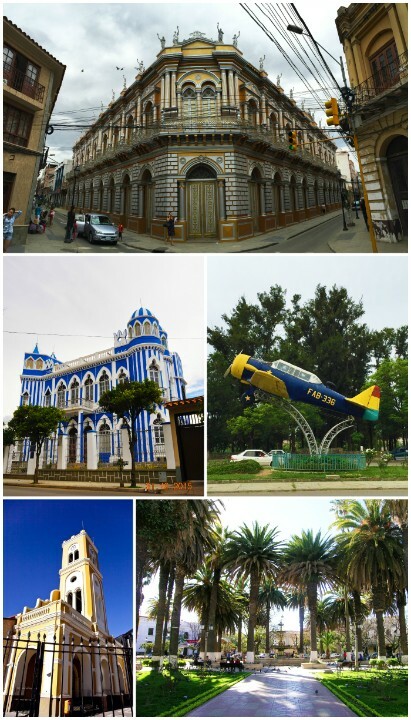 The largest city in Bolivia is Santa Cruz de la Sierra, with a population of 1,364,389 people. Cochabamba's name derives from a compound of the Quechua words 'qucha', meaning 'lake', and pampa, meaning 'open plain'. 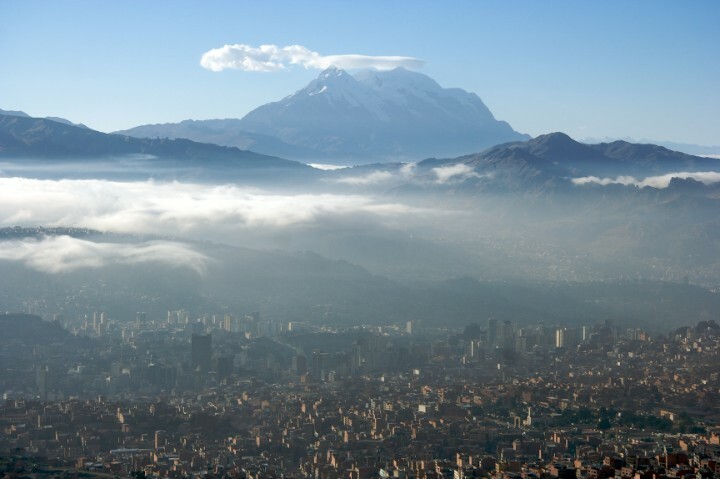 La Paz is the highest administrative capital in the world, at more than 3,500m above sea level. 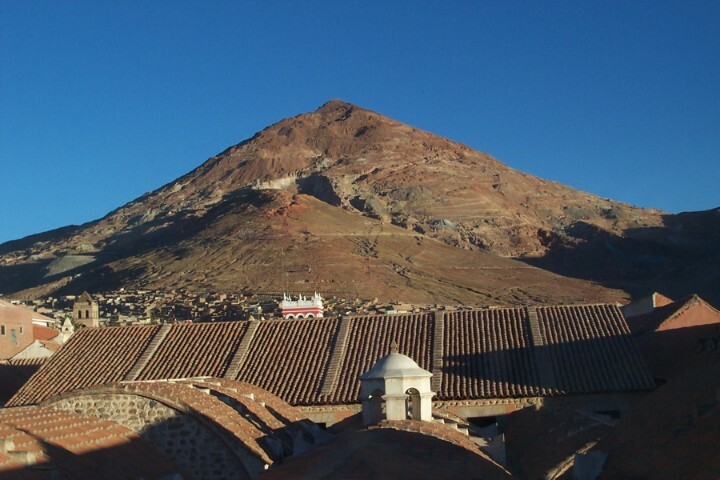 Sucre sits at an elevation of 2,810 meters, which gives the city a cool temperate climate all year round. Oruro attracts many tourists to its Carnaval de Oruro, which is considered one of the great folkloric events in South America. Residents of Tarija call themselves Chapacos, regardless of social class or ethnic background. Potos� lies at the foot of the Cerro de Potos�, sometimes referred to as the Cerro Rico ('rich mountain'). Sacaba is the capital of the Bolivian province of Chapare.